PWA MEMBERS, FAMILIES & FRIENDS – We kindly ask for your assistance to aid in the setup of our PWA Aloha Night taking place this Saturday, 4th November. 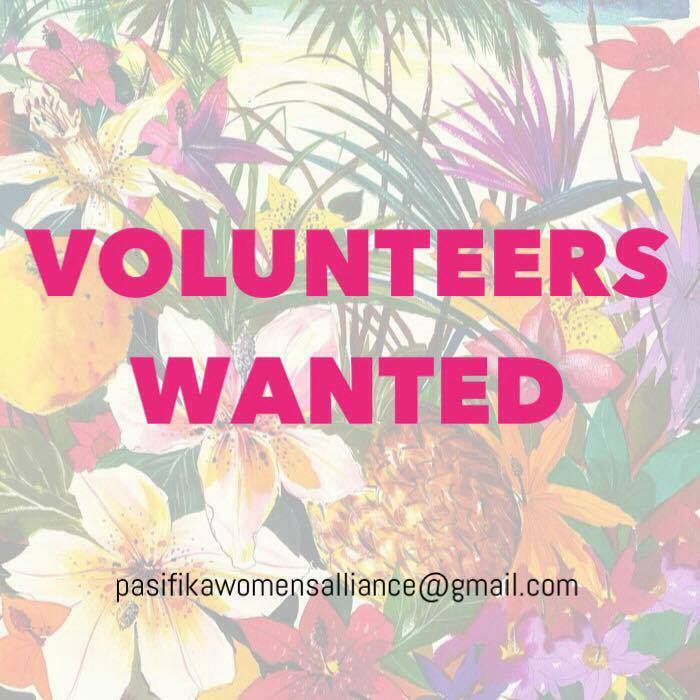 If you are interested & have time available to aid in setting up from 4pm-5:30pm this Saturday please get in contact with us via email (pasifikawomensalliance@gmail.com) with your name, email & contact number. Previous Post Purchase your tickets to the PWA Aloha Night 2017! Next Post Introducing the Wild Card Trio!